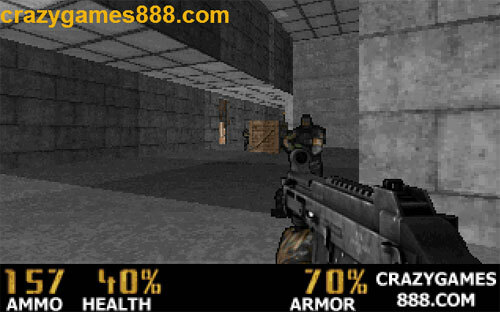 Description Shoot hordes of enemy soldiers and collect supplies in order to stay alive and find the exit on each level in this 3d shooter game. Controls WASD – Move. Space – Fire. Ctrl – Action. Tab – Map. Esc – Menu.